When I was in art school, I read an essay about how artwork was for the rich. In the article, it said that throughout the ages, it was a status symbol and nothing more. It made me so mad. While I don't care if people have money or don't have money, I didn't like the idea that my chosen profession was about catering to a certain demographic and my life would mean nothing more than securing someone else's societal place. For me, when I create work and it goes to a new home, I want people to really want it and love it. Art isn't just a status symbol to be worn on someone's sleeve, but an enrichment of one's life and imagination. That's one of the reasons that we run the Project Wall at Allegory Gallery the way we do. For us it's all about introducing new ideas and images to people and making it accessible. 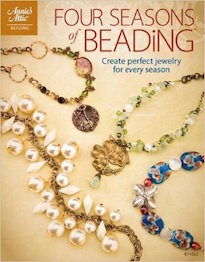 I like the idea that people can afford to enhance their lives and add beauty to it. It isn't just for one group of people. I also like the idea that by buying artwork, you're helping support an artist and their ability to make things. Even though we don't have a lot of money, we make a point of collecting work we love and hope it helps the artists continue to do what they love. With all that being said... here are a few of the things we found while we were away. Nothing is super big and over the top... they're just things we fell in love with and wanted to add to our collection. This mug was made by Karen Newgard. I've been admiring her sgraffito pieces for awhile now. My sister has a few of her mugs and I've wanted one since the first time I saw them years ago at a fine craft festival. I remembered that she had a studio in the River Arts District and made a point of visiting it. 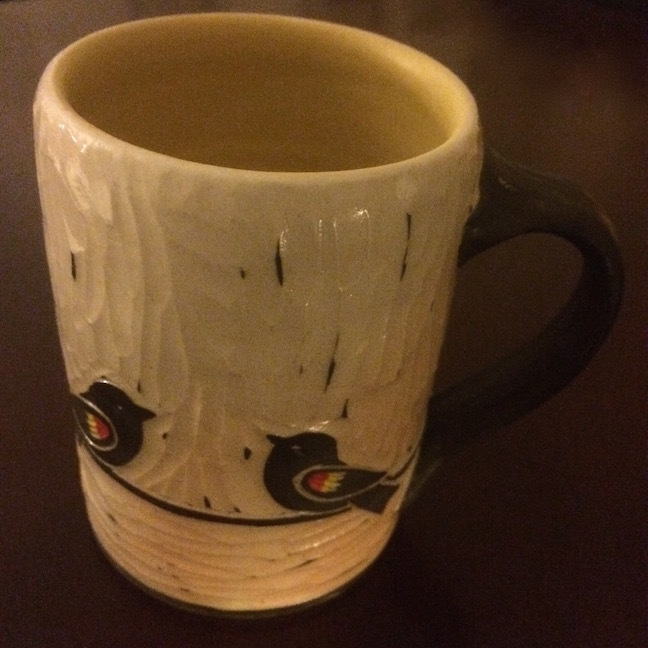 I love my new mug with the red wing blackbirds. One of our new favorite galleries is Horse and Hero. It represents some of my favorite artists that I've been following online for years. The nice thing is that it is all under one roof and they have such an eclectic vibe. One of the pieces that we found was a small one from Rosy Kirby. It was propped up next to the cash register and I knew that it had to come home with us. I love that there's a story here. I don't know what it is, but I look forward to spending years living with it and figuring out just what that story is for me. 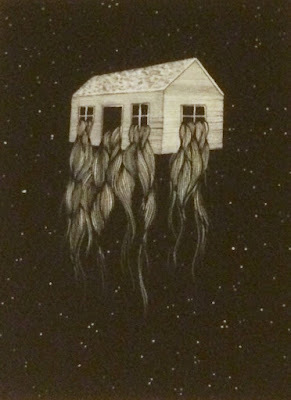 Another piece that we found at Horse and Hero, was this archival print from Hannah Dansie. I love the surrealistic symbolism and the fine line work. We admired her work the last visit to Asheville and finally decided to pick this one up. It has such a dreamy feeling. It's called, "An Urban Space House". One of my favorite new additions was made by my sister, Cynthia. 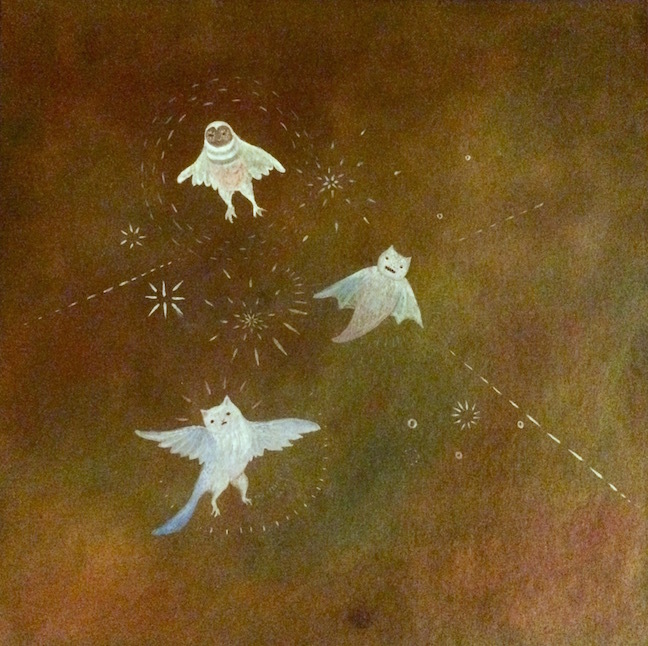 She created these airy backgrounds with the new Pan Pastels and then added these creatures in. She calls this piece, "The Final Form". I'm smitten with the expressive little critters and how they're all in a state of transition, exploring the vastness of the universe. I'm really happy with all the new pieces and look forward to seeing them every day. 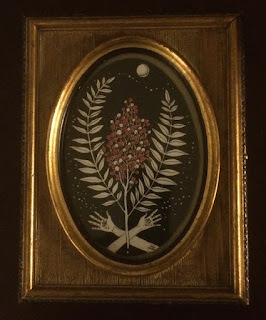 Maybe one of these days I'll take a picture of our walls, crowded with little treasures we've collected over the years and surround ourselves with. We just got back from a whirlwind trip to Asheville. 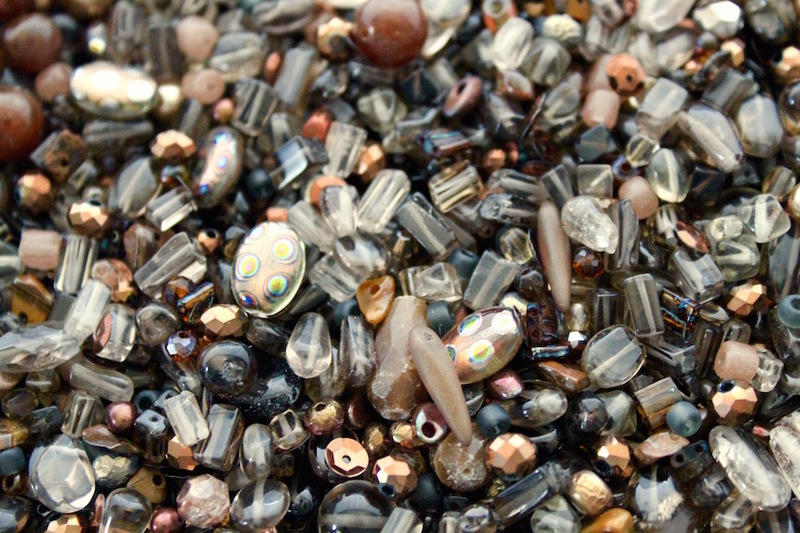 We went to visit my family and go to a gem show down there. As an added bonus, our trip aligned with Jessica Wiesel's and we were able to catch up with her as well! 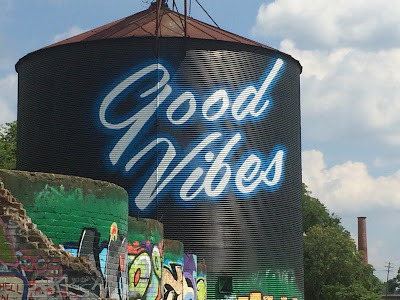 We drove all night on Thursday and got to Asheville super early on Friday morning. After a short nap, we headed to Franklin to shop for the store. It is quickly becoming one of my favorite shows. Not only do I get to see my family while I'm down there, but it's a manageable size and not quite as daunting as sprawling Tucson. While we were in town, we had to stop at White Duck Taco Shop. We went to the West Asheville location and even though the line was pretty epic, we were really happy with what we ordered. 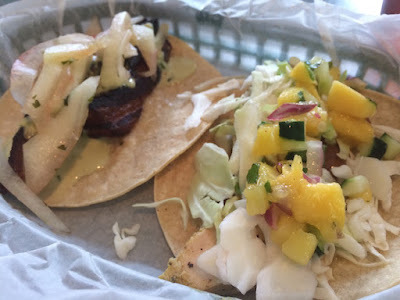 I shared a couple of different ones with William, including the pork belly and the thai peanut chicken tacos in the above picture, and the shrimp and lump crab tacos (not shown). I also couldn't resist ordering a Mexican Chocolate Pot du Creme. All delicious! 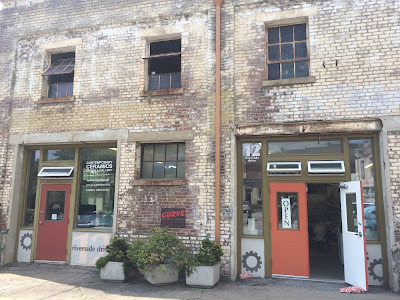 Since we were over in River Arts District, we went to a couple of the galleries and studios. I particularly wanted to see Karen Newgard's pottery studio. I've been smitten with her sgraffito for years! No trip to Asheville would be complete without a stop at the French Broad Chocolate Lounge. We were already downtown visiting one of my new favorite galleries, Horse and Hero. So we popped in. It was pretty hot and muggy out, so even though I adore their Liquid Truffles, I was in the mood for something a little cooler! I selected their Jitterbug! 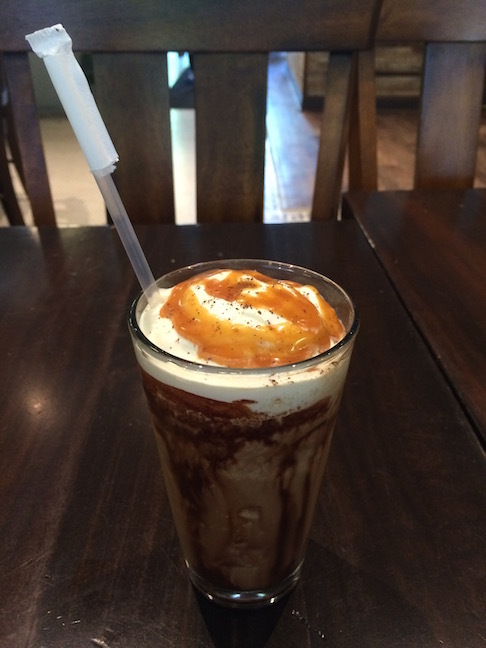 It's a frappe of espresso and chocolate with creme anglaise with caramel drizzled on top. Delightful! This trip, we managed to enjoy a little bit of Asheville's night life. We started the evening off at The Imperial Life and enjoyed some fancy mixed cocktails and sampled artisan made pickles and charcuterie spreads. I was really impressed with all the variety and deletable offerings. We sauntered down the street and made our way to the Buchi Bar at Rosettas Kitchen. During our last trip, I sampled some of the bottled Air Kombucha and was inspired to brew my own concoctions at home. If you're not familiar with kombucha, it's basically a fermented tea. And Buchi is mighty tasty! 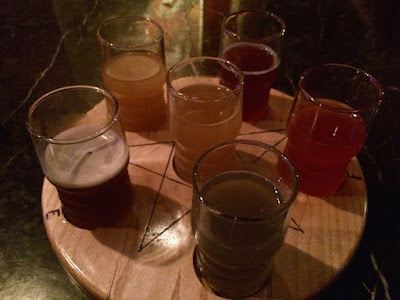 Since we were at a kombucha bar, we wanted to try all the different flavors and ordered flights. 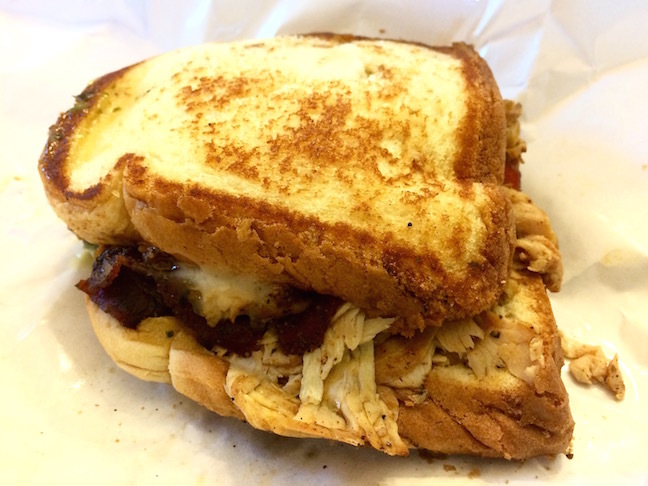 I was really impressed and am glad we tried them. There were so many subtleties and were way more complex than my more straightforward home-brew. My favorite was still Air, but I also enjoyed the berry-flavored Water. While the Fire was a bit strong for me, I could definitely see how the bold fiery flavors of ginger and cayenne would be most useful if one were clearing up a cold. 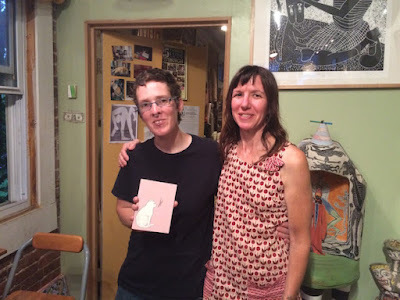 I was happy that we could spend a little bit of time exploring more of Asheville's night life. 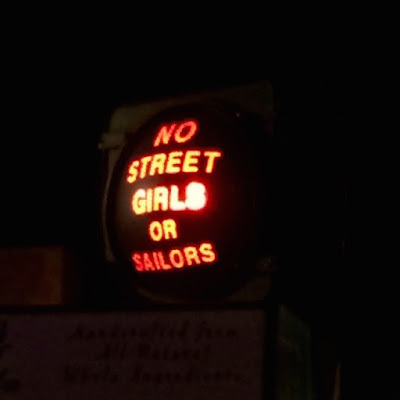 I didn't take advantage of it nearly as much as I should have when I lived here. Of course, a lot has changed since then! During our short trip, we did a little wax craving, planned future workshops, played with Pan Pastels, and spent quality family time cooking and playing with the kids and catching up. We even squeezed in a 1000 piece puzzle! It was a short trip, but we got a lot accomplished and have plans for more adventures yet to come. I'm utterly charmed by Les Polinko's work. 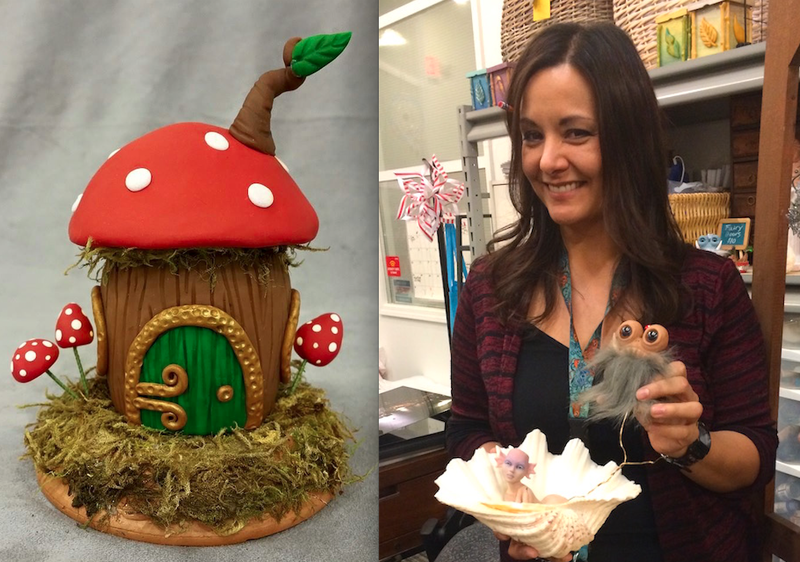 She works with fantastical themes and uses polymer clay to make the most delightful creations. 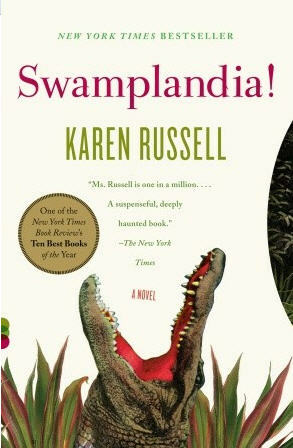 Her little critters and creatures are just so expressive and whimsical! We've invited Les to come to Ligonier to teach! She'll be showing how to craft this fun Fairy House. It'd be a perfect lighthearted touch to add to a garden or add a little magic to one's home decor! The class takes place THIS SUNDAY (August 2nd) from noon to 4PM. We are working with Main Exhibit Gallery and will have the class in their new Lower Level Art Center. 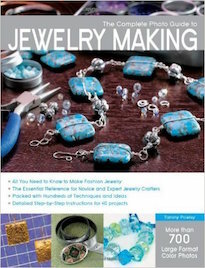 The class costs $45 and includes all materials! What a steal! After the class, we will be having a Meet-and-Greet event at Allegory Gallery. This takes place from 6PM to 8PM. It's free and open to the public and a great way to see more of Les Polinko's work in person and to pick her brain. She's super nice and as magical as her artwork is! To find out more and to sign up online, CLICK HERE. You can also sign up by calling Allegory Gallery (724-610-3770), stopping by in person beforehand, or emailing us (info@allegorygallery.com). Hope you can join us! This a great way to support the arts and creative education in our community! Check out Andrew's new bronze creations and find out what he plans to do with them! Enjoy some fun amigurumi and learn about a few crafting giveaways. Connie has started up a free SAL. 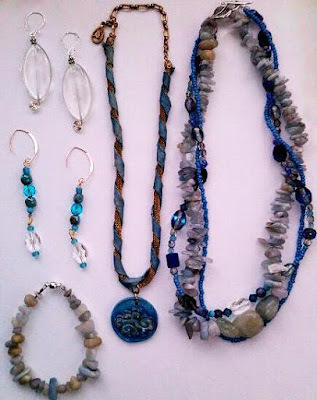 Join the Connie Gee's Stitchers group on Facebook to share your progress photos. Find out hot to get started. Silhouette Studio conquers two card making issues! Including two-sided projects that don't align well with desktop printers and many pieces (meaning tedious cutting and varied results)! 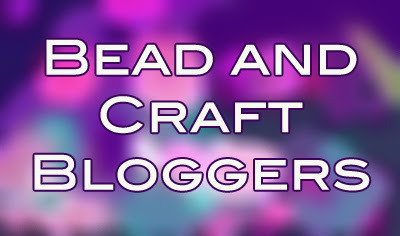 Meet Julie of Uglibeads, one of our fantastic new Art Bead Scene contributors. And FYI, her beads are the opposite of ugly! Cherie transforms an old table into a fun piece for the living room. 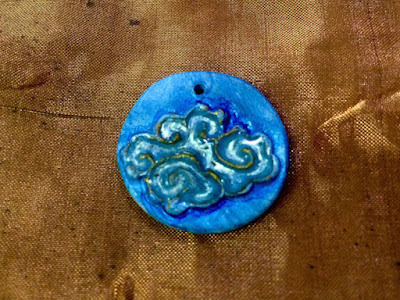 Make a teeny tiny little bead embroidered pendant! 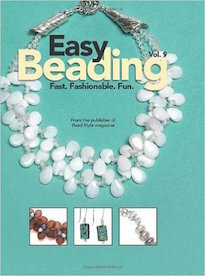 It's fast, easy and a great way to try stitching with the smaller seed beads. 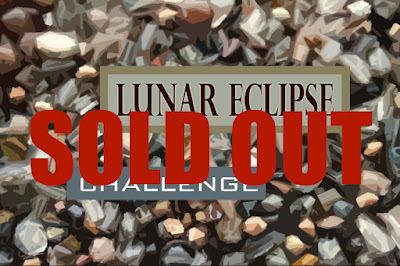 By this time, one would think that I wouldn't be surprised with how quickly the design kits for the challenges sell out! 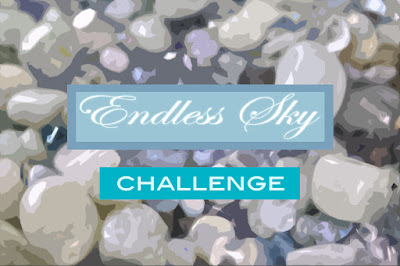 Even after twenty challenges (since we rebooted them), I'm still floored by the participation. It really means a lot to me! Many thanks go out to all the participants who picked up Luna Eclipse kits and all the people who continue to make each challenge a wonderful surprise and a delight to see unfold! We're busy getting ready to leave on a trip, but I couldn't not share my latest batch of bronze coins freshly pulled from the tumbler. I'm smitten with them! 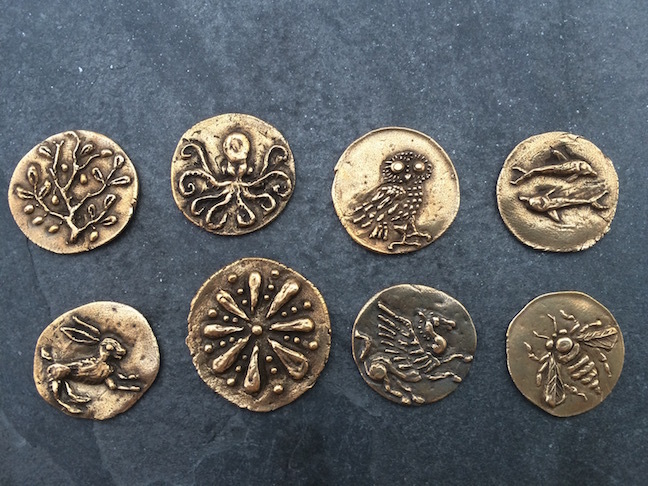 I was really inspired by ancient coins and wanted mine to have that same look and feel as the originals. (Top row from left to right: Olive branch, octopus, owl, and dolphins. Bottom row: Hare, Roman wheel, Pegasus, and a honeybee.) Did you notice that there aren't any holes in them? We'll be using them in some rings that we're going to make. I'm really pleased with my yield and can't wait to start making them into rings! This is our latest Design Kit Challenge: Lunar Eclipse! 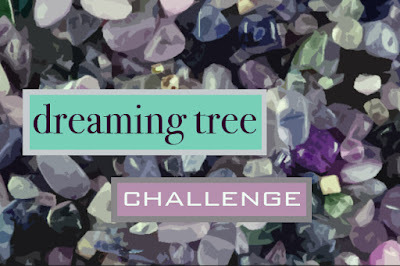 If this is your first time learning about our challenges, they're a really fun way to play with your creativity by working with an array of pre-selected components. To participate, you must purchase a Design Kit. This kit features a selection of premium Czech glass (both new and vintage), vintage acrylic, smoky quartz, waxed Irish linen, vintage glass, vintage seed beads, and a Luxury Bead Blend. The Luxury Bead Blend consists of Japanese Miyuki seed beads, Toho seed beads, Japanese Matsuno seed beads, vintage Czech seed beads, freshwater pearls, glass pearls, Czech glass (both old and new), smoky quartz, tiger's eye, stone, vintage sequins, German glass, electroplated hematite, Swarovski crystals, vintage Japanese glass, Javanese glass, and vintage lucite. The mystery component(s) will be publicly revealed on Monday, September 28th, 2015! Ever since then, I've there's been a mental bridge between smoky quartz and the moon. Smoky quartz also has a silvery, gray tone that reminds me of the moon. I started looking up images of the moon and came across a few of lunar eclipses. The moon, bathed in the shadow of the earth takes on hints of umber, sienna, and warm browns that almost appear copper with the silver light of the moon coming through. This provided the perfect autumn color palette. Speaking of color palettes, this kit was strongly influenced by the Pantone Color Forecast for Fall 2015. 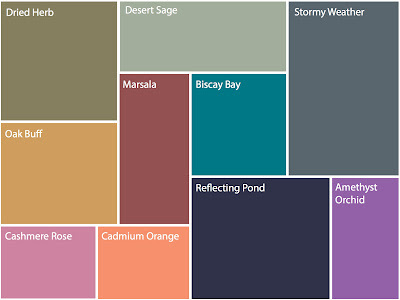 I pulled colors like Dried Herb, Desert Sage, and Stormy Weather. I sprinkled in bits of Oak Buff and even a dash of Marsala. The Reveal Date for this challenge is: Thursday, October 15th, 2015! Post a picture on your blog or send one to me to post on your behalf (if you don't have a blog of your own). The Lunar Eclipse Challenge will end in a blog hop, sharing all the lovely things created with your kit with your fellow participants. 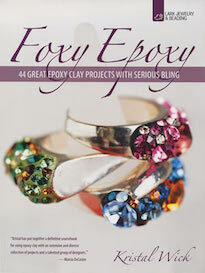 We've been working away in the studio, making rings. I love rings. When I was growing up, I loved stories of magic rings and the fantastical tales that seemed to accompany them. So much so that I would create wild scenarios involving me and my CrackerJack prize ring. To me it was a Ring of Power. It allowed me to speak the language of cats and find lost things... and people. 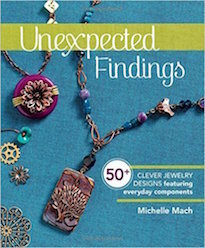 Like all adornment, rings tell stories. Within each piece can be hidden meanings. They are touchstones to memories and intentions. Hands can be so expressive and speak volumes without even saying a single word. The rings become a part of that communication and they help us tell our stories. I love rings. We're planning a trip to a gem show soon and would like to raise a little extra spending money for more supplies. So we thought we'd list our rings and send them out in the world to find new homes. I like this idea. Art begets art. And hopefully our art will grow with someone else and become a part of their story. If you're interested in finding out more about our offerings, CLICK HERE. I confess... I have a weakness for Czech glass. I love all the colors, shapes and finishes. 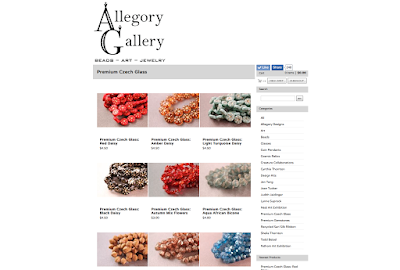 I thought it might be nice to share some of the Czech glass beads that can be found in the brick and mortar store with our online friends. I posted some of my favorites and hope you enjoy them as well! 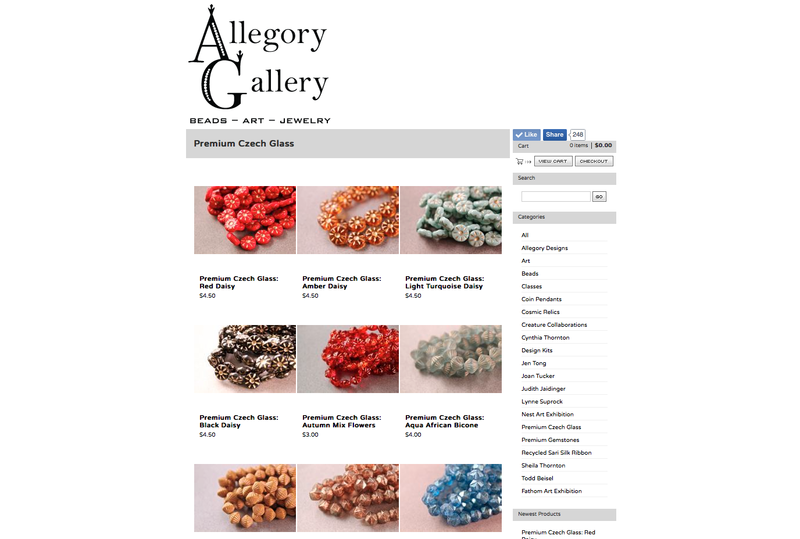 CLICK HERE to see our Premium Czech glass offerings. 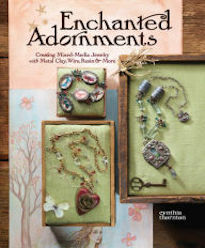 Learn how to crochet wire and beads into a fun, whimsical necklace. Here is the link to the video on how to crochet a chain stitch. Cyndi's been going to town making Shamballa bracelets! 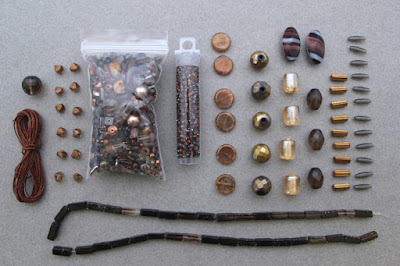 Here she shows you how to make smaller feminine ones using cords and captain. 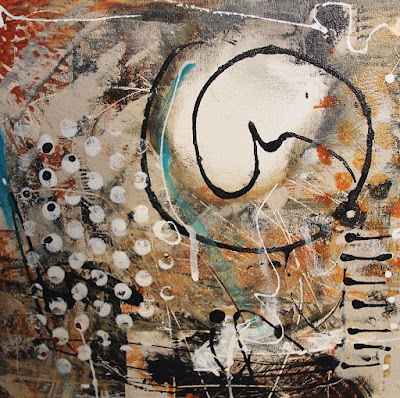 One of the great things about the internet is that we've been able to connect with artists and art enthusiasts all over the world. Unfortunately this means that many loyal customers are left out when we host local events. With that being said, we try to include everyone and provide online alternatives. 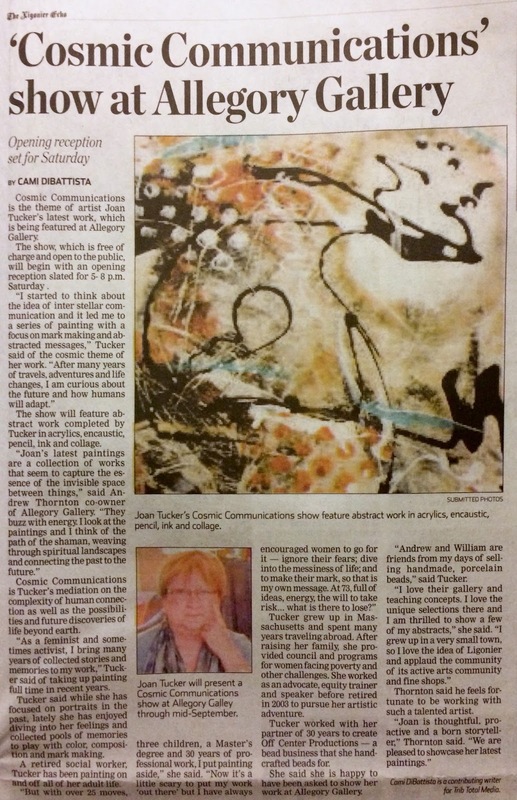 For instance, if you can't make it to the opening reception of Joan Tucker's new show, all is not lost! You can still view images of her work online AND purchase pieces from the show. CLICK HERE to view Joan's work online. If you are local, I do hope you'll join us in celebrating this incredible work! 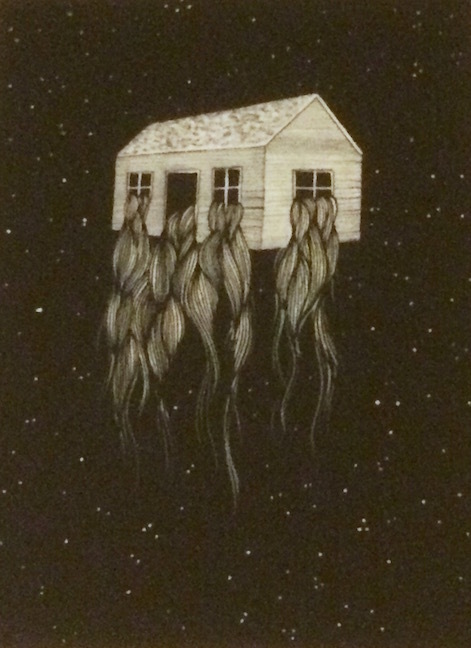 The opening reception is Saturday, July 18th from 5PM to 8PM at Allegory Gallery. This might have set a record for the kit to sell out the fastest! 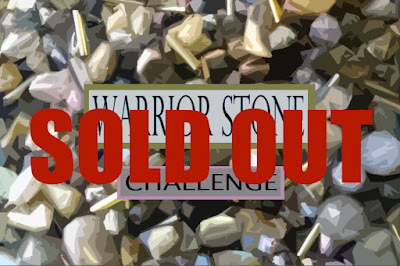 Many thanks go out to everyone who scored one of the Warrior Stone Challenge kits. We appreciate your support and can't wait to see what everyone creates! Thanks again! 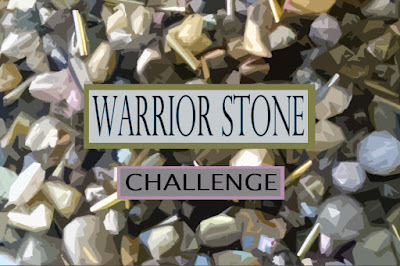 Say hello to our latest Design Kit Challenge: Warrior Stone! If you're not familiar with the challenges, they are a fun way to nudge yourself creatively and create from an assortment of pre-selected components. To participate, you must purchase a Design Kit. This kit features a shimmering array of Czech glass (both old and new), vintage acrylic, labradorite, waxed Irish linen, labradorite chip strand, vintage small bugle seed beads, and a Luxury Bead Blend. 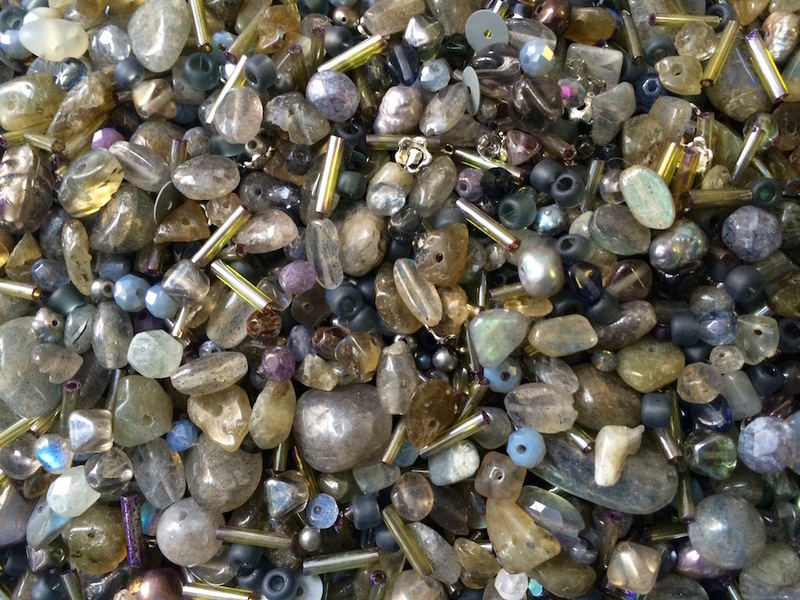 The Luxury Bead Blend consists of Japanese Miyuki seed beads, Toho seed beads, Japanese Matsuno seed beads, freshwater pearls, glass pearls, Czech glass (both old and new), labradorite, stone, base metal, vintage sequins, German glass, jade, Swarovski crystals, vintage Japanese glass, and vintage lucite. The Mystery Component will publicly be revealed Monday, August 31st, 2015! 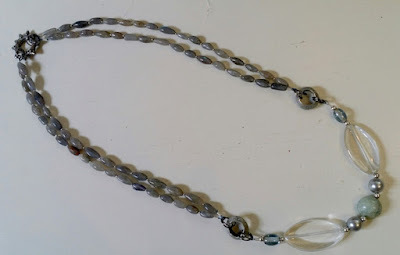 Labradorite was one of my first "stone crushes" and I've hoarded it for years. According to Inuit legend, once the aurora borealis went missing and a warrior was sent to look for it. As he was about to give up, he saw a sparkle in a stone, where it had been trapped. He speared the stone and released the Northern Lights. Some of the light remained in the stone and some say that's the origin of the flashes of light and chatoyance in the stone. 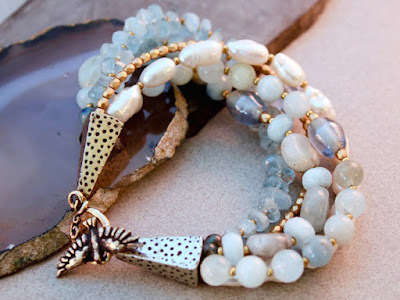 There are also those that believe that labradorite is a stone of magic, transformation, and protection and can increase the wearer's intuition and psychic development. 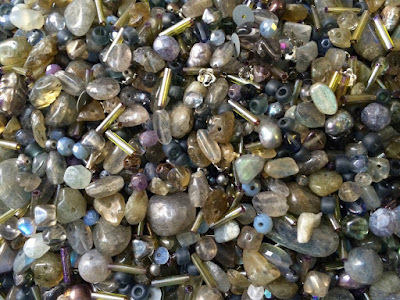 The stone with it's shimmering gray with hints of blue, gold, green, and purple was the inspiration for the kit. The reveal date is set for Thursday, September 10th, 2015! Post a picture on your blog or send one to me to post on your behalf (if you don't have a blog of your own). The Warrior Stone Challenge will end in a blog hop, sharing all the lovely things made with your kit with your fellow participants. I'm so proud of Joan and her new show, Cosmic Communications. The show is brilliant and I applaud Joan for chasing her dreams and going after the artistic life. The above article appeared in the Ligonier Echo and is a fascinating read. CLICK HERE to read the article. Please join us for the opening reception on Saturday, July 18th from 5PM to 8PM. I have a confession... I love rings. I have a collection that I cycle through and have always wanted to make my own. In the past I've made a few, but they were lacking a certain... finesse. After Kieu's trip to the gallery and learning more about soldering and bezel setting, I've felt a lot more empowered. The ring on the left was a collaborative effort with William. We don't often get a chance to work together creatively, so it was nice to be able to share that. 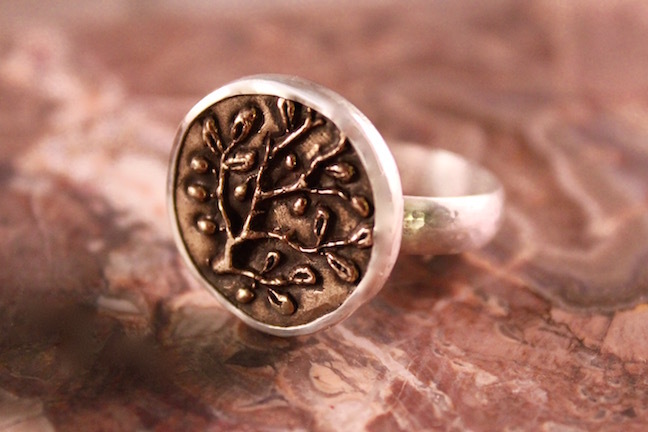 I made the bronze coin and he set it in a sterling silver ring. The rings on the right were made by me. 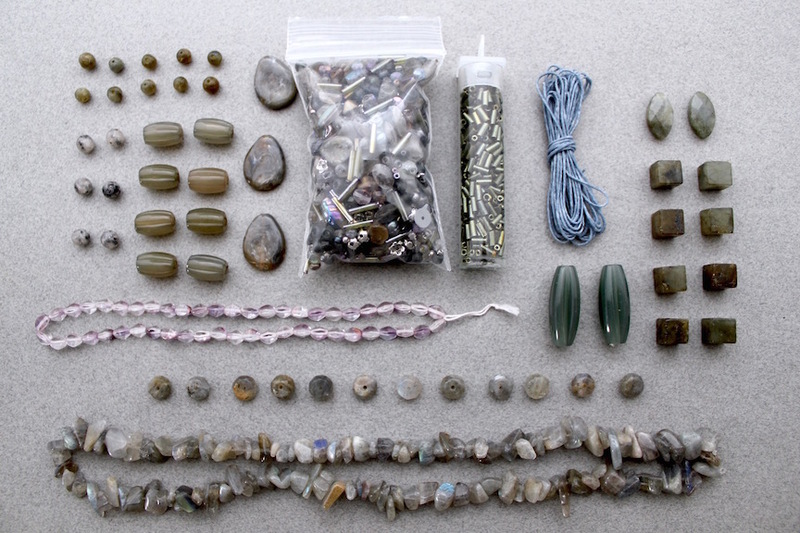 On the left features a Petoskey stone that Julie Tomes sent me. She collected it with her family. 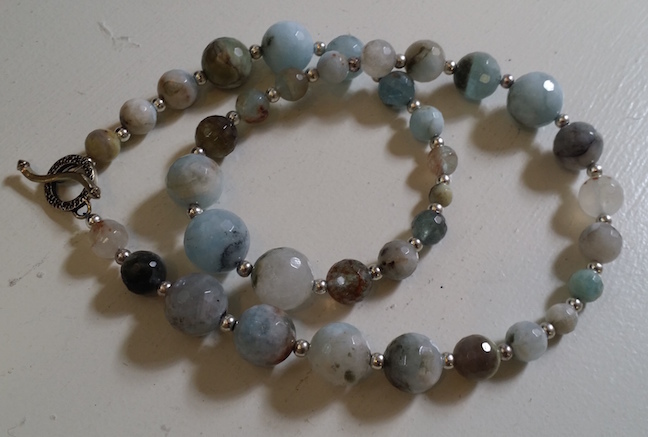 Petoskey stones are basically fossilized coral that can be found along the Michigan shoreline. Some say that the stones have protective powers. Next to it is a ring with kyanite. I soldered on some granulated fine silver as a decorative embellishment. I love the denim color. It reminds me of my favorite blue jeans. I also made these rings. 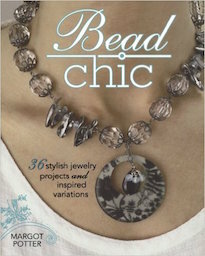 I love mixed metals and the contrast of colors. I used silver for the base of the ring and bronze to bezel set the faceted ruby. I love how the bronze really compliments the ruby. I will say that the bronze was a little trickier to work with than the fine silver. It work-hardened a lot faster and was a little more challenging to push down. I might use gold in the future for the same effect, but less strain on my hands. On the right is a ring with one of my bronze coins. It features a jackalope. I'm quite pleased with it. 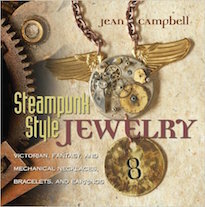 It's whimsical and I am smitten with the contrast between the shiny silver and more rustic looking bronze. I'm really excited about all the possibilities! Now I just have to find time to work on more rings! 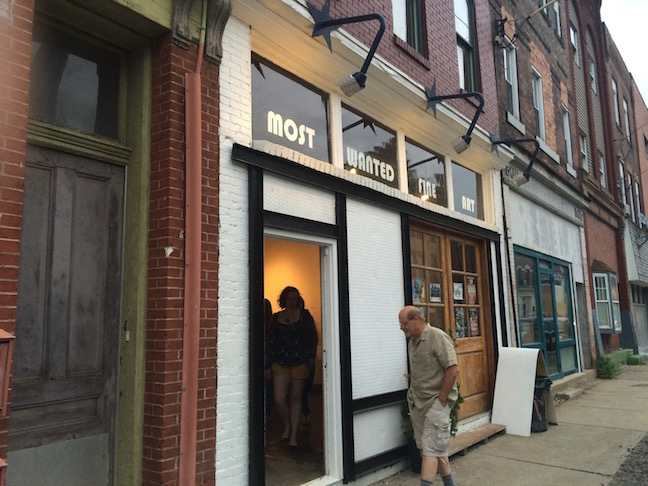 If you're an art enthusiast, you're in luck! 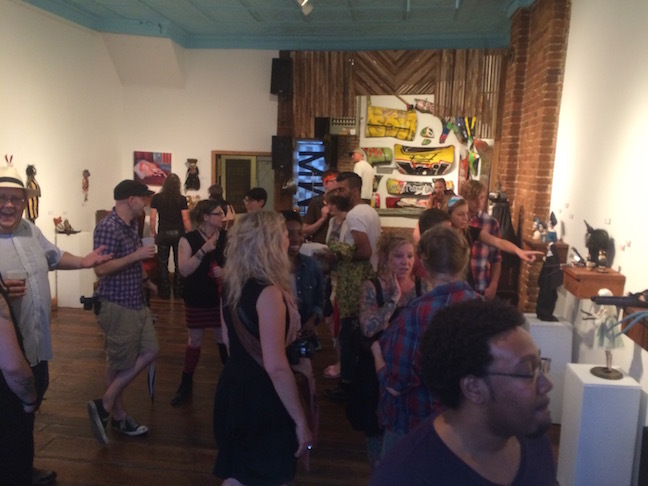 We have packed a lot of creative energy within a very short amount of time at Allegory Gallery! 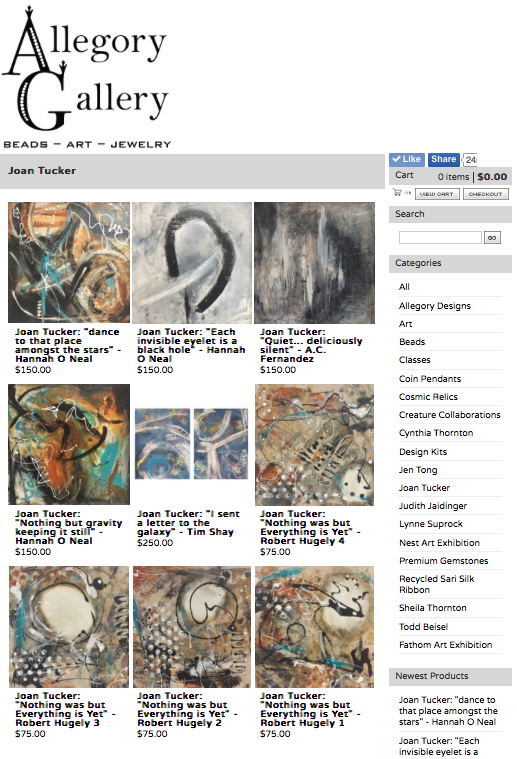 We had a short gap between the end of Lynne's show and the start of Joan Tucker's exhibition. So we thought we'd give you all a little taste of things to come. Later this year, we have a show planned featuring the work of Judith Jaidinger. 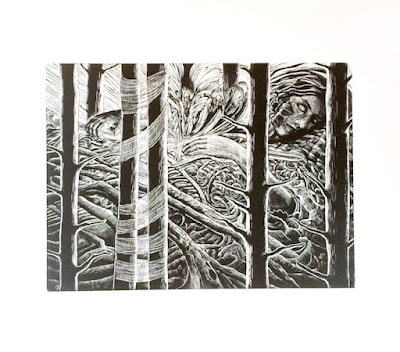 She is a supremely gifted artist who has been creating wood engraved prints for over 40 years! Her work has been shown around the world and she's represented in major art meccas like Chicago and London. A selection of her work from her upcoming show will be hung on the Project Wall for the next few days. 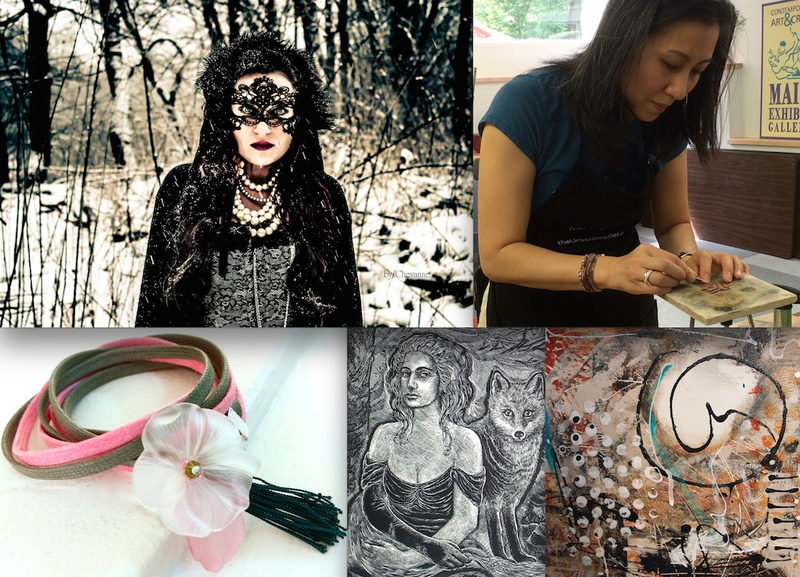 If you can't make it to the gallery in person, CLICK HERE to see some of her amazing prints online. On Saturday, July 18th from 5PM to 8PM, we will be celebrating the work of Joan Tucker in her exhibition, "Cosmic Communications". 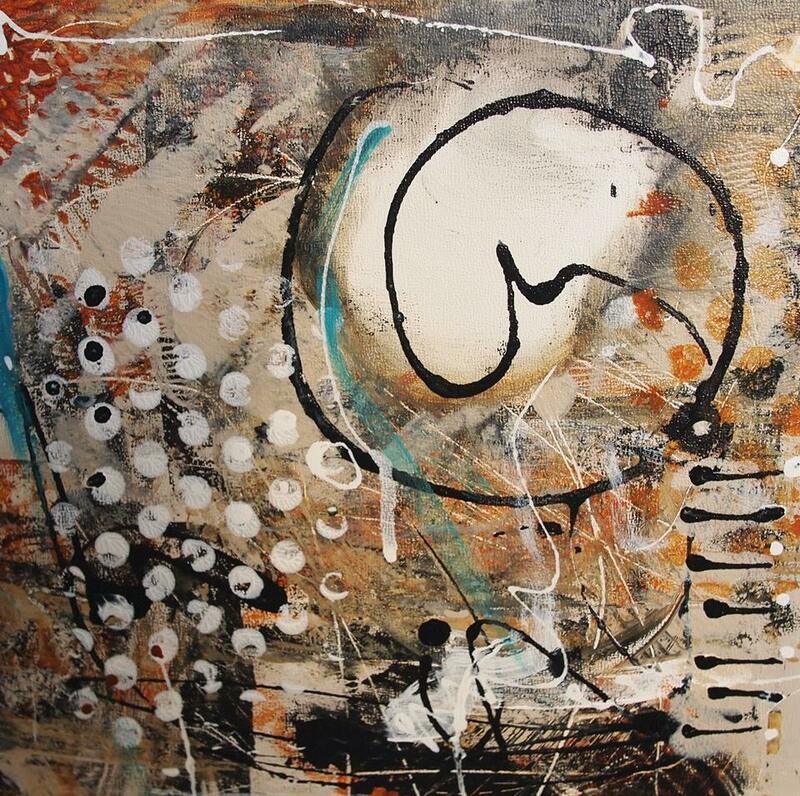 Her show is composed of dreamy abstract paintings. Make sure to join us for the reception. It promises to be a lot of fun! We will have wine and tasty treats from the new patisserie in town, Warrior King Pastries. And don't forget! We will also be debuting the treasures in our new Dakota Stones Trunk Show! 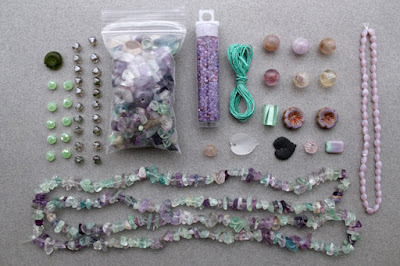 They sent an amazing assortment of gemstone strands! We hope you can join us for all the artsy things we've got in the works! We've been working like crazy putting together our upcoming schedule of events! 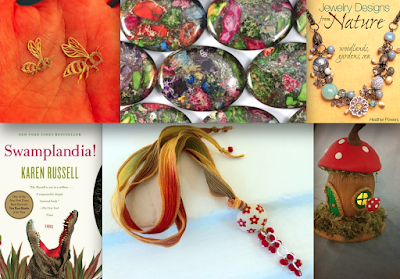 We have a lot of great things planned at Allegory Gallery! So much to see and so much to do! If you're curious about all the fun things that are on the horizon, why not check out our latest newsletter? CLICK HERE to see what we've got planned. While you're at it, why not sign up to receive our newsletter? That way you won't miss a thing and will always be the first to know what we've got going on. 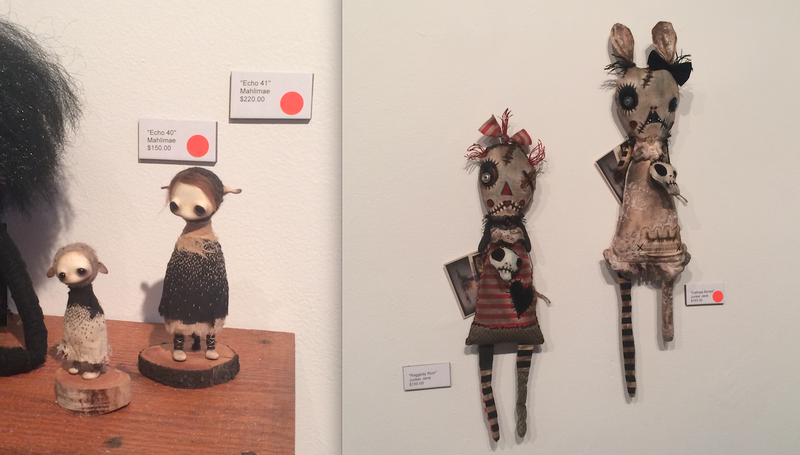 Cynthia sent me a notice about a show called "DOLLirious" at Most Wanted Fine Art in Pittsburgh. The show was all about fine art dolls and even included the work of a friend and fellow artist that we've shown at the gallery, Junker Jane. We don't often venture into Pittsburgh, but it sounded like too much fun to pass up! We were really impressed with the number of people strolling around. The art opening was part of a bigger event called, Unblurred: First Fridays on Penn Avenue. Many of the galleries were open and featuring receptions or special events. Some had live music and bands playing. There was a great energy! Here are pictures of the work of Australian artist, Mahlimae aka Nicole Watt (on the left) and our friend, Junker Jane (on the right). I really wanted the little Mahlimae piece, but we were a few minutes too late! (I blame the parking!) We were happy to see that Junker Jane sold one of her pieces and saw a group huddled around, going back and forth about the remaining doll. Hopefully they decided to adopt it. We ended up getting a small, Forever Limited Run Print Poppet plush piece from Dr. Morose and Miss Macabre. We also popped in Artisan Pittsburgh (part tattoo parlor, art gallery, and cafe) and found a lovely print by Adrienne Rozzi of Poison Apple Printshop. We also ducked into Clay Penn and found a few pieces! 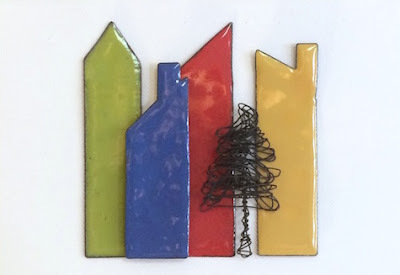 We found a tiny mixed media piece by Gus Fink, a smoking cat piece by Sherry Rusinack, and a sgraffito plate by the owner of the gallery, Laura Jean McLaughlin. We hopped around a little more, visiting various galleries and stopping by outdoor tents. In one of the Night Market tents, William found a nice ceramic mug and I found a Day of the Dead ceramic ornament from Araina Marsden. We ended up sharing a plate of chicken curry, sitting on the curb, watching children play and people walk around, talking, and laughing, and looking at art. It was a lovely evening and we were definitely glad we went! Many thanks go out to all those who pre-ordered kits! Thank you for your support and thank you for your patience! Getting the supplies for this one was a little more tricky than other challenges. I had ordered some supplies that came damaged and when replacements were sent, they were the wrong ones. Finally things got straightened out! And we set about kitting everything with wild abandon. Here's the reveal of what's in the kit! There's a full strand of fluorite chip, a baggie of Dreaming Tree Luxury Bead Blend, waxed Irish linen, vintage lucite, African glass, crystal, vintage Czech glass, Czech glass, vintage plastic, and fluorite. And there's the Mystery Component that we'll reveal at a later time. If you're curious about your package, the kits will go out at the start of next week. So sorry for the delay! We really hope you have fun working with the kits and I can't wait to see what everyone makes!